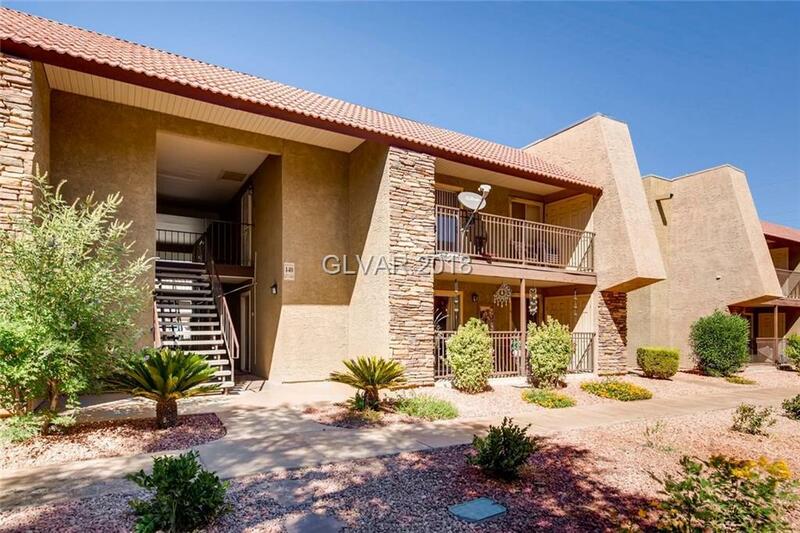 Fantastic condo in this 24/7 guard-gated community, just minutes away from fine restaurants, forum shops and surrounding attractions. 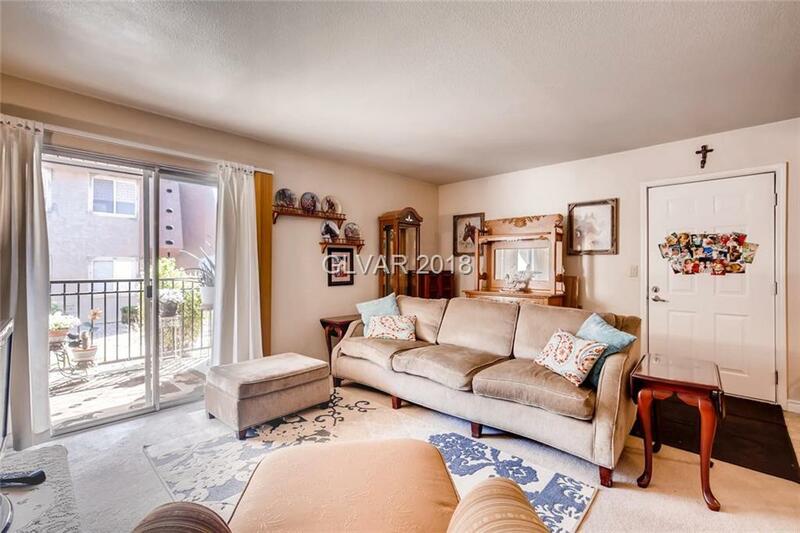 Residents of the Bella Vita community can enjoy use of its 6 swimming pools, clubhouse, several tennis courts and 3 gyms. 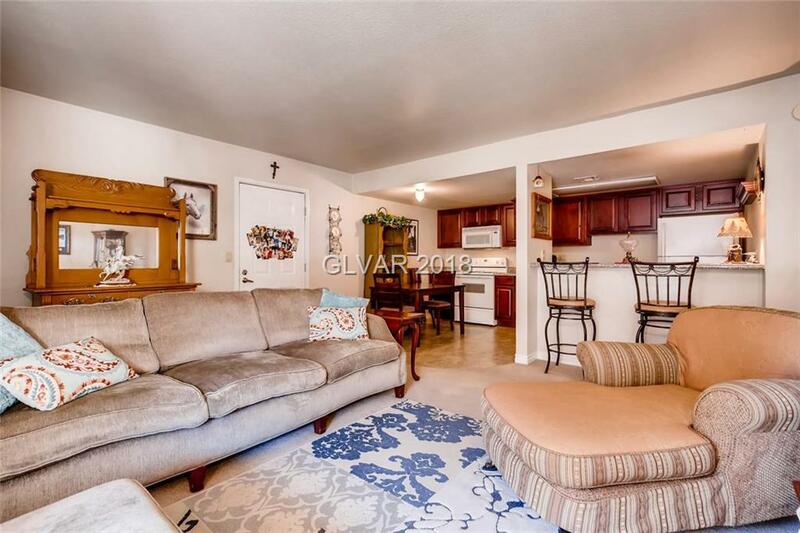 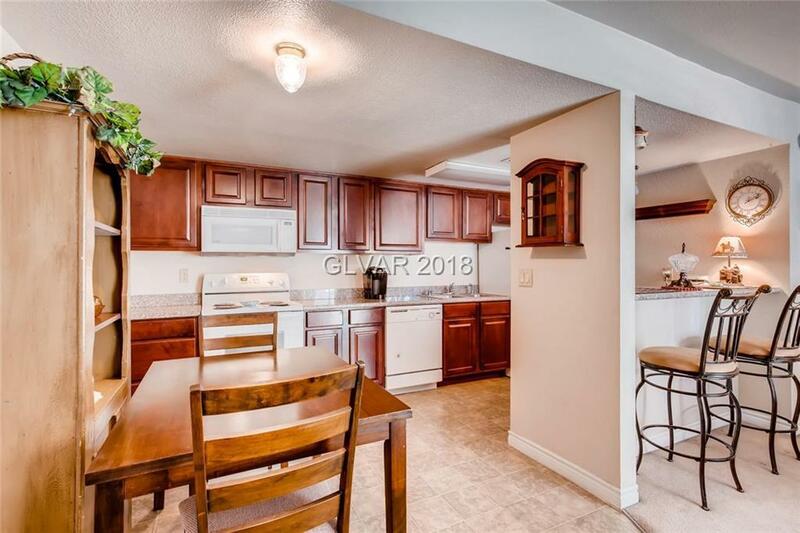 This spacious, ground-floor, 2-bedroom unit features granite countertops throughout, a breakfast bar, a semi-private balcony and a robust A/C system replaced in 2013.